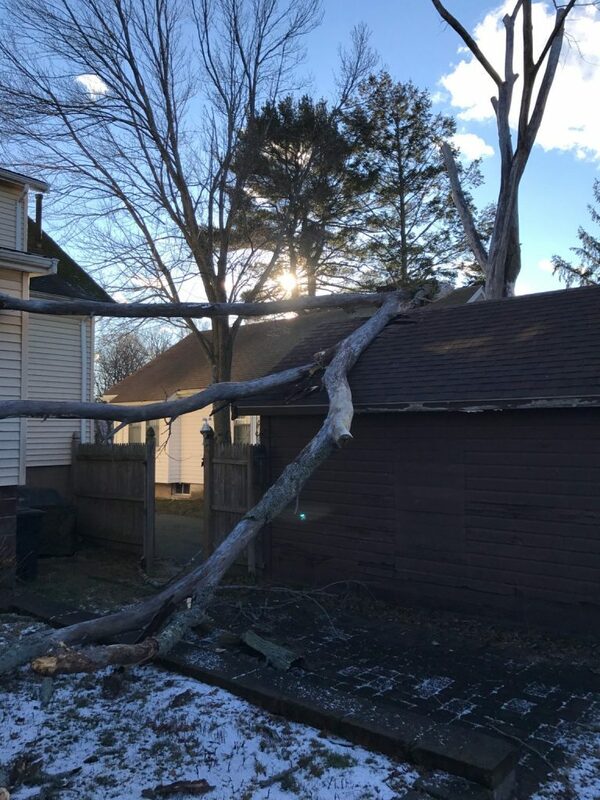 Great Review - Tree Damage - Braintree, Massachusetts - Disaster Restoration Services, LLC. Just wanted to say thank you and let you know that the two men that came out to do the yard were awesome and did a great job! We were very happy with the service and would recommend your business in a heartbeat!